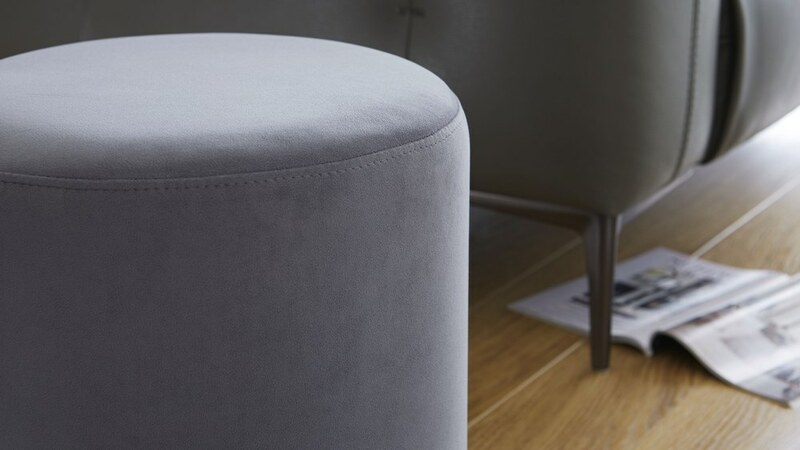 The Plaza Silver Grey Velvet Stool is the ideal piece if you're looking to introduce some colour, texture and a little bit of everyday luxury to your home. 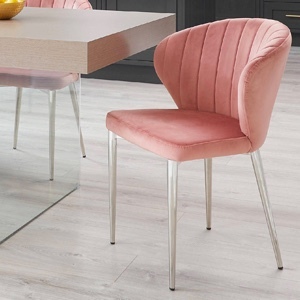 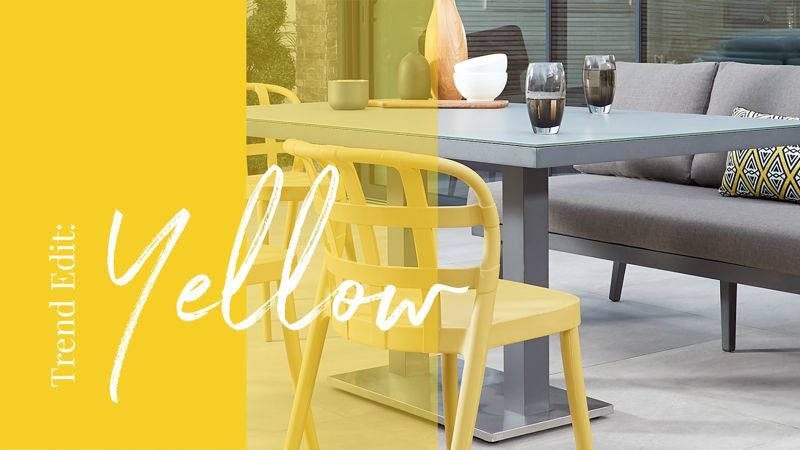 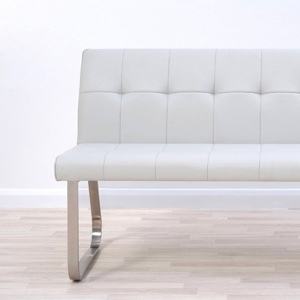 The velvet upholstery has such a wonderfully smooth tactile quality while the reflective chrome trim around the stool base adds a modern flair. 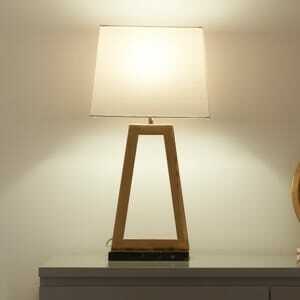 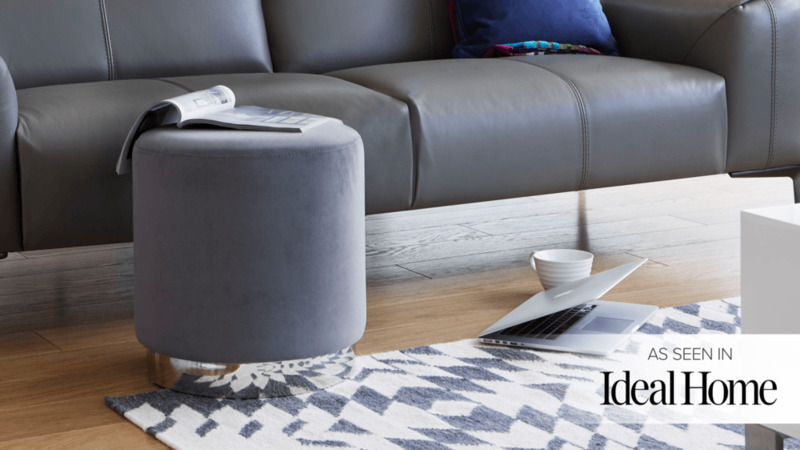 What's more, you can use this handy stool as an extra seat, side table or footstool... what more could you want! 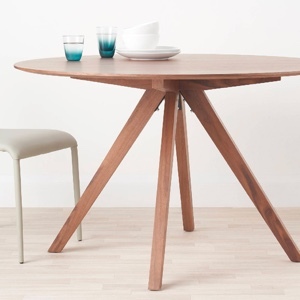 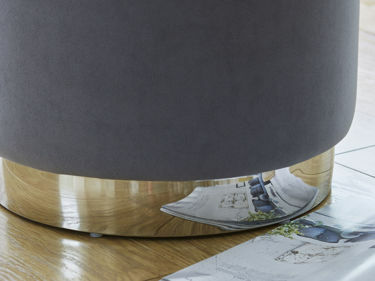 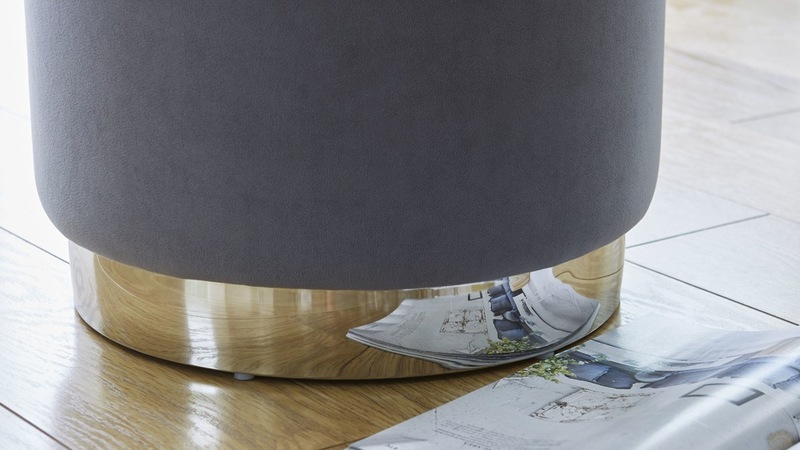 At 45cm in height and 40cm in diameter, the Plaza stool has been designed so that you could use it as an extra surface, almost like a side table. 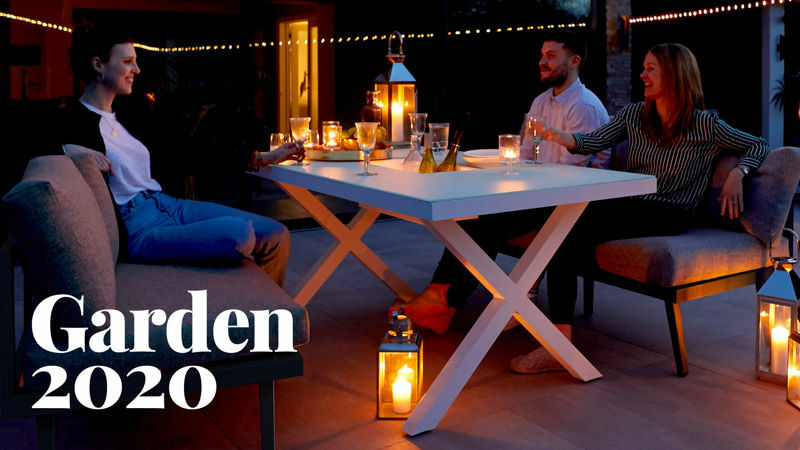 Or, as the top is lightly cushioned it can be used as stool when you need an extra seat, making this piece incredibly versatile. 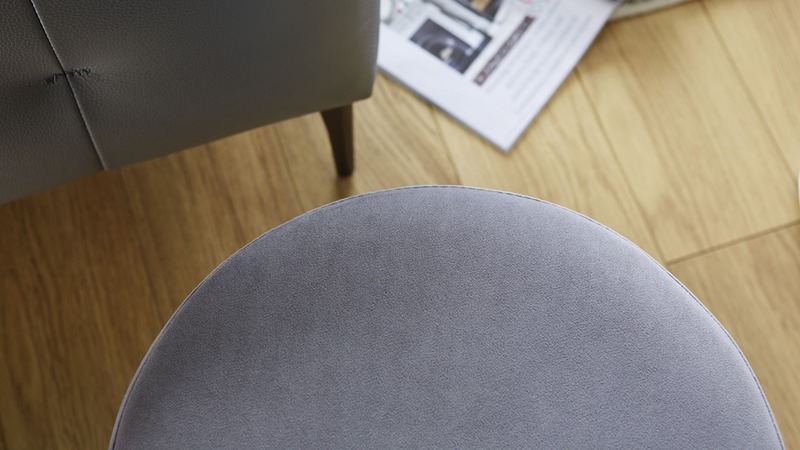 The Plaza stool is upholstered in a soft matt cotton velvet. 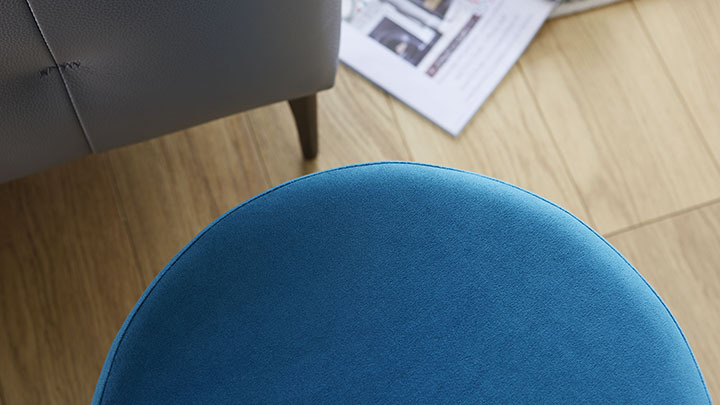 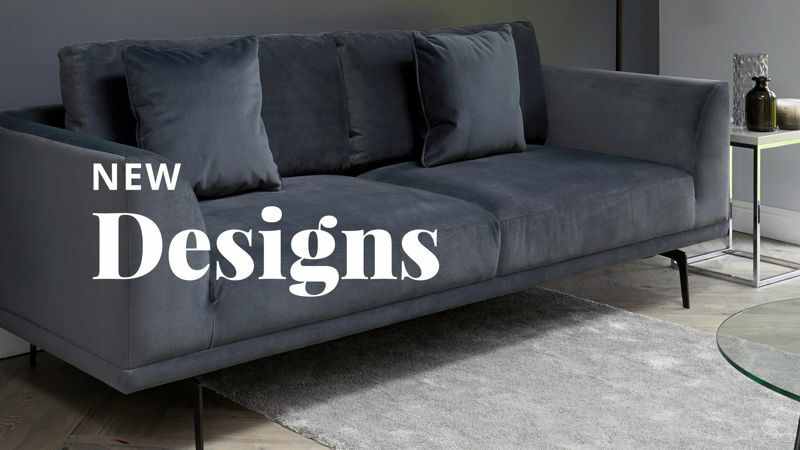 On trend and luxurious, Velvet adds a soft tactile layer of texture to the room. 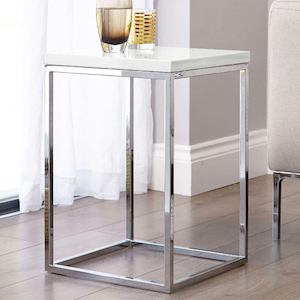 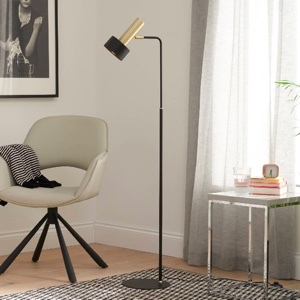 The shape and size of the Plaza stool also means that it is an easy way to add an element of something a little different to your room, without having to commit to a larger piece. 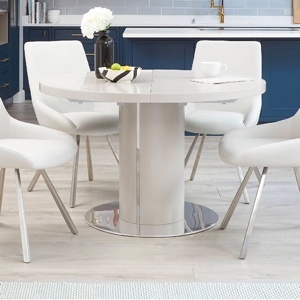 The grey and chrome combination colour scheme of the Plaza Silver Grey Velvet Stool is more subtle that our Plaza Teal Velvet Stool version, but is a great way to add some modern metallic finishes and texture to your space. 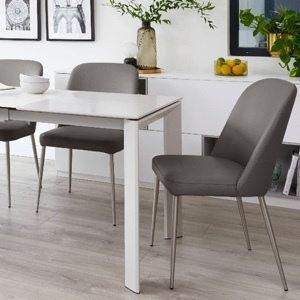 The chrome trim around the base of this modern stool is a sleek contrast to the soft matt cotton upholstery and is also a great coordinating feature with other existing finishes in your space. 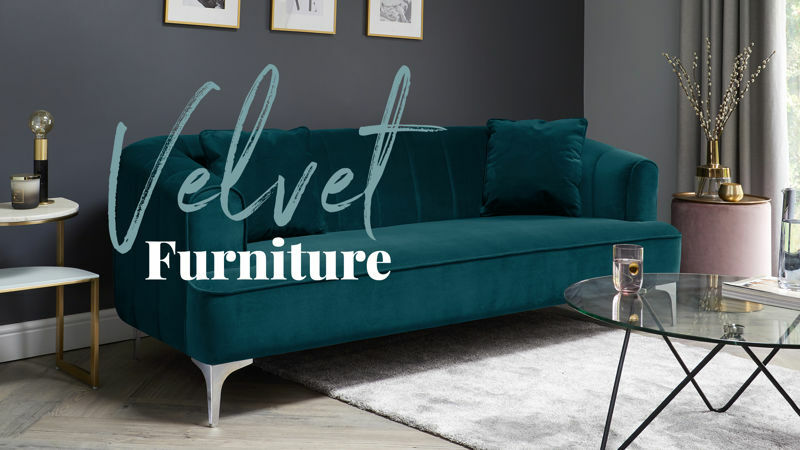 If you love the look of the Plaza Silver Grey Velvet Stool, we suggest also taking a look at the Plaza Teal Velvet Stool which is the same shape and size just with a rich teal colouring and warm brass trim. 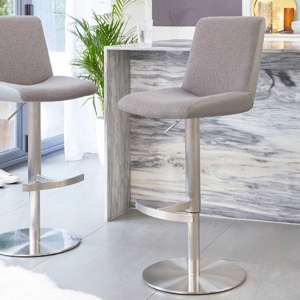 One of the features we champion on the Plaza Silver Grey Velvet Stool (other than its great looks) is its versatility. 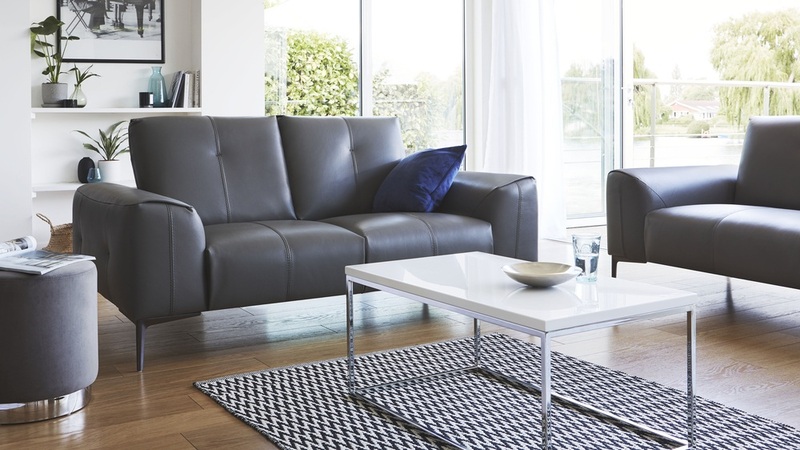 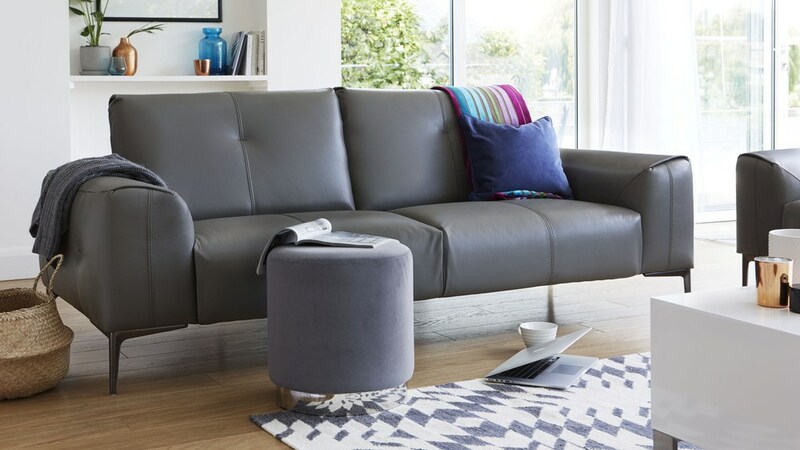 The comfortable padding of the Plaza means that it works great as a footstool, side table or even as a handy extra perch when you’ve got more guest around. 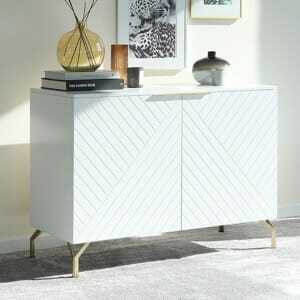 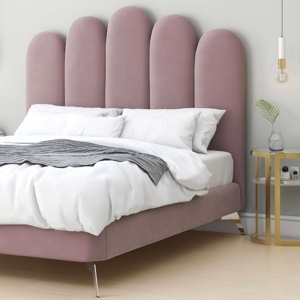 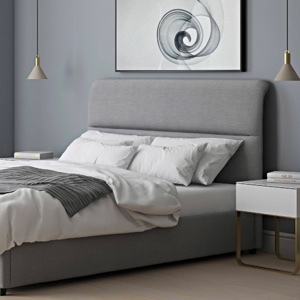 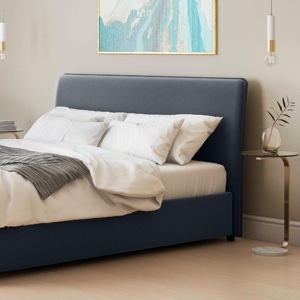 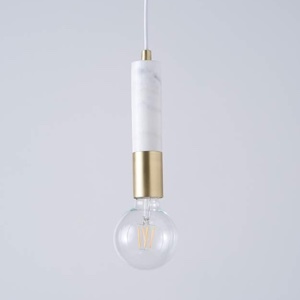 You could even style two of the Plaza at the end of your bed to create a very on-trend, designer look in your bedroom.